(Reuters) - Comcast Corp's (CMCSA.O) bid of 14.75 pounds for each Sky share will now remain open for acceptance until early October, the U.S. cable giant said on Wednesday, adding that it has received valid acceptances for shares representing 0.29 percent of Sky Plc (SKYB.L) to date. London-based Sky has been at the centre of a bidding war, which points to a bigger battle in the entertainment industry as media giants splash out tens of billions of dollars on deals to be able to compete with Netflix Inc (NFLX.O) and Amazon.com Inc (AMZN.O). Comcast, the world's biggest entertainment group, had countered Rupert Murdoch-controlled Fox's raised offer for Sky in July - within just a few hours - with an offer that valued London-listed Sky at $34 billion (26.02 billion pounds). Nasdaq-listed Comcast said on Wednesday that Sky shareholders now have until Oct. 6 to accept its offer and the valid acceptances rose slightly to 0.29 percent from 0.21 percent reported in August. 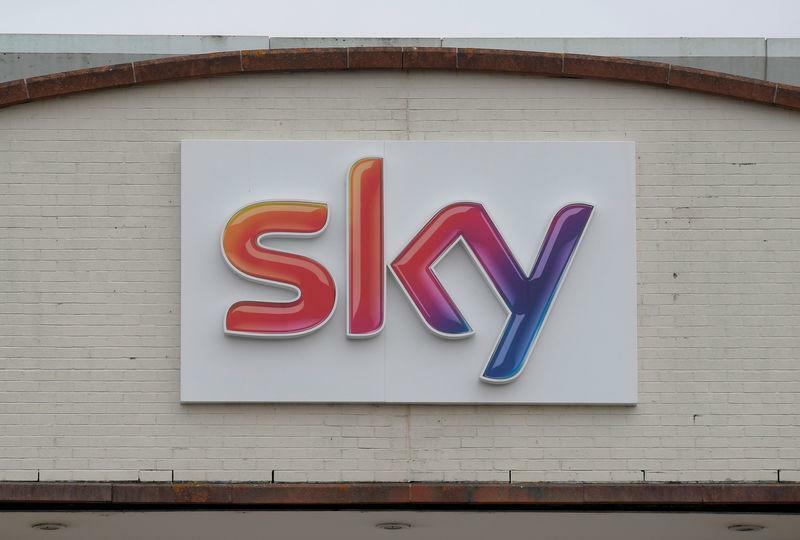 Shares in Sky, which is 39 percent owned by Fox, have roughly doubled to 15.45 pounds from the 7.81 pounds they were trading at when Fox offered to buy the rest of the company in December, 2016. Comcast's current offer, higher than Fox's 14 pound-a-share bid, has been recommended to shareholders by Sky's independent directors. Fox currently has just ten days from now to trump Comcast's offer for Sky under British takeover rules.